Outkast headlining Coachella was in a way a giant #ThrowbackThursday. There were certainly mixed reviews but the hype surrounding Andre 3000 and Big Boi reuniting on one of the biggest stages in music was enough overshadow the complaints. 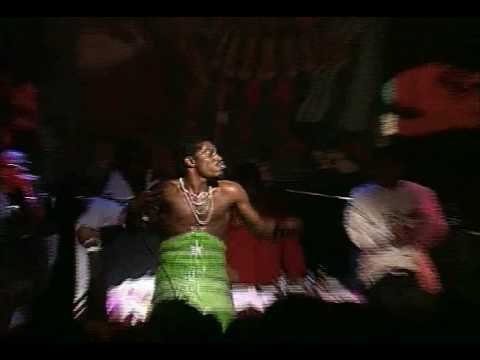 Fans didn’t love that Andre had his back turned during the entirety of Hey Ya or that the duo never even got to hits like “The Whole World” or “Player’s Ball,” and we don’t blame them. But do they really know what they’re missing out on? For all the youngbloods, youngsters, and Outkast newbies out there– here are SquadUP’s #TBT Best Outkast Performances Ever. 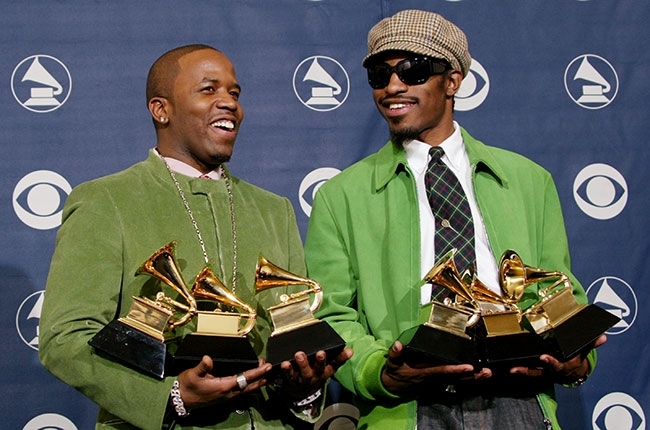 Nobody knew at the time when Andre 3000 and Big Boi took the stage at the 2004 Grammy’s that it would be their last show together for ten years. Outkast fans will tell you that ten years is a LONG time, and they found that out the hard way. The duo performed ”The Way You Move,” “Ghetto Musick,” and “Hey Ya” before winning Best Rap Album and Album of the Year. Those who know music and the Grammy’s can count the hip-hop records that can claim this accomplishment on one hand. . . with fingers to spare. Have you heard of SOB’s? If you answered yes and you’re not from New York then you have officially impressed the SquadUP team. Don’t get us wrong — SOB’s is an amazing venue — but it’s small. Thinking about Outkast playing songs like “B.O.B.” while the whole room is shaking gives me goosebumps. But more importantly, what is Andre 3000 wearing? You must watch this video to understand why this wild card contender claimed our top spot. For starters, the performance itself follows a ”Latanya and Lanessha Inconvenience Store” skit starring a young Keenan Thompson. It has the feel of an up and coming hip hop stud on The Chappelle Show. . . except this is Nickelodeon. Wow, kids had it good in the 90′s. Don’t agree with our choices? Got sick Outkast pics or footage? Share with us by commenting or tweeting @squadup.